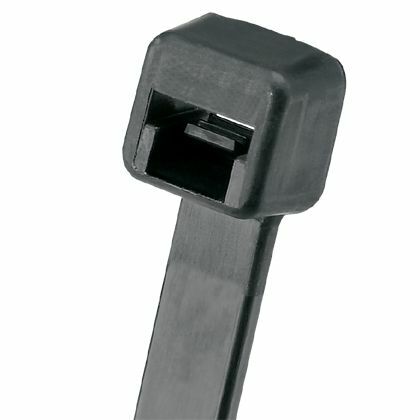 Buy Cable Ties and Accessories from CableTiesPlus! 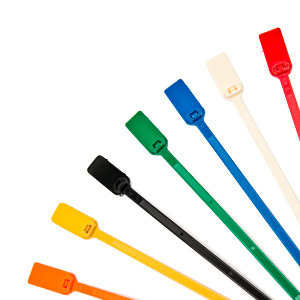 If you’re looking for the best online selection of superior quality cable ties, heat shrink tubing, wiring products, and related accessories, then you’ve come to the right place! 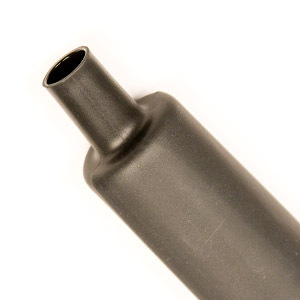 At CableTiesPlus you will find everything you need to effectively and efficiently meet the needs of virtually any cable bundling or electrical wiring project and beyond. 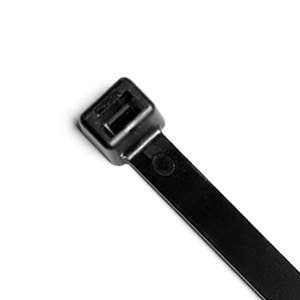 Cable ties (also known as wire ties, zip ties or ty wraps) come in a variety of types and sizes. Different types of ties can be used for different projects. 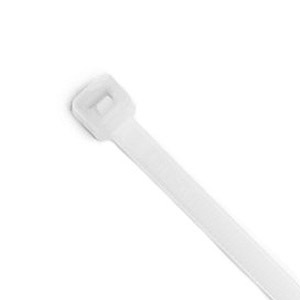 From the stainless steel cable tie for low or high temperature projects, to the releasable zip tie, you will find all the durable, highly reliable cable ties and related accessories!